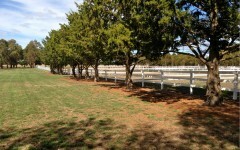 A fast horse fence installation is something that every horse owner wants. 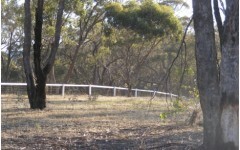 Fencing, in particular on boundaries is a long and hard job. 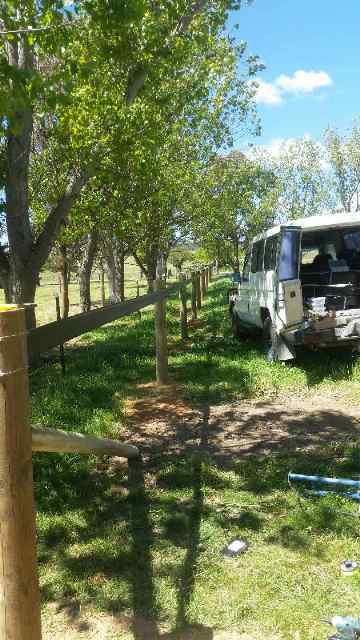 No one wants to spend any extra time working on the fencing. 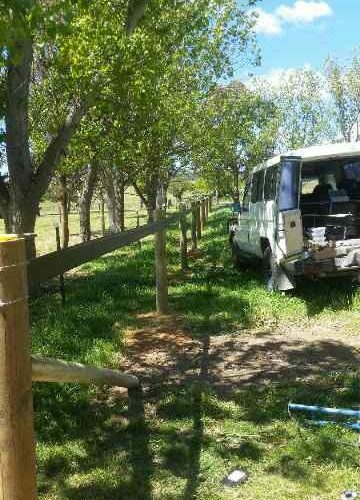 Hot sun, rain and the amount of ground that needs to be covered make a fencing project something we want to get done as quick as possible. 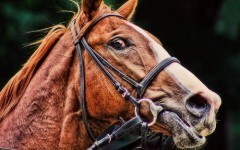 Not to mention issues with holding horses in temporary yards while work is done. 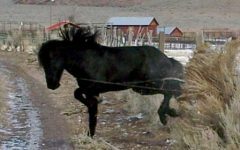 We want to get them back to their normal routines and enclosures as soon as possible. 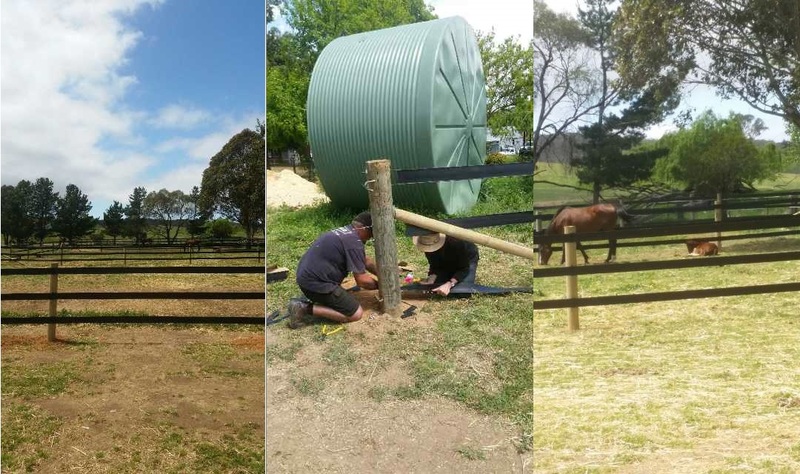 horse fence installation. It’s always good to get feedback from your customers on a job well and easily done. 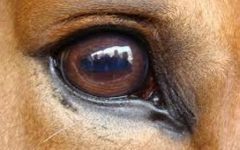 Take the picture to the left for example. This customer picked his goods up from the factory door, and sent these photos back shortly after. 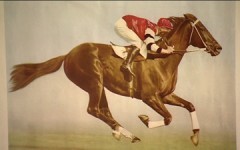 The text contained the simple and short message “one hour later”. 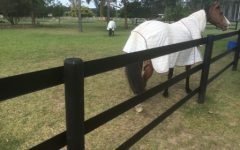 How many permanent horse fences can be installed in one hour? 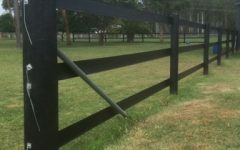 No notching of timber is required and the rail is only cut once to length of the run (not every 2-3 metres like timber post and rail). 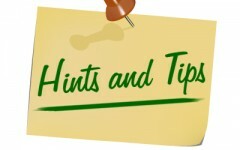 The attachments are simple and the instructions are easy to follow. 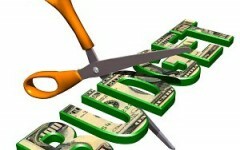 Best of all the product’s lifespan clearly provides the most wanted outcome of all – “Do it once and do it right”. Time is money and money is time. 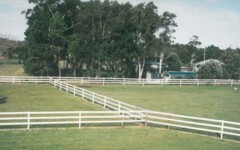 So lets save on both with a modern and enduring horse fence system. 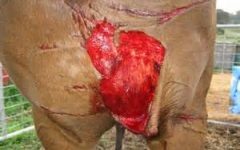 Look past the methods of last century and move on with a system designed for fast installation and not materials commonly available for other livestock fencing. 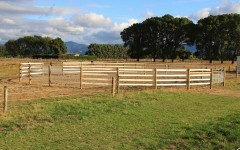 Go for the fast horse fence installation. 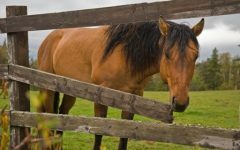 For tips, instructions and videos on how to install your horse fence fast and hassle free see – horse fence installation. 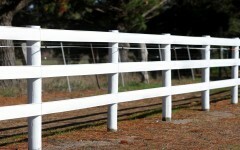 Geofrey Smith is the Business Developm ent Manager of Bounce Back ®Horse Fence. 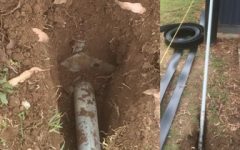 Bounce Back ® is wholly Australian owned and is manufactured exclusively in Sydney. 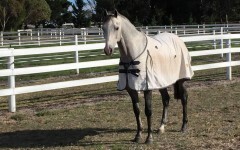 He has overseen the development of the product, its marketing and the launch of www.fencing4horses.com.au.